A staggering amount of content is published and consumed every day on the Internet: 1,400 new blogs are posted, 2,460,000 new Facebook posts are created and 48,000 Apple apps are downloaded every single day. And that’s just a sampling of what’s out there! With all of this content noise, how do you break through? How do you get your audience’s attention when, for example, 55% of people who click on an article spend less than 15 seconds reading it? In this Slideshare, I’ll show you exactly how to get your content the attention it deserves by avoiding these 7 critical mistakes most people make when creating and distributing content (even the experts!). 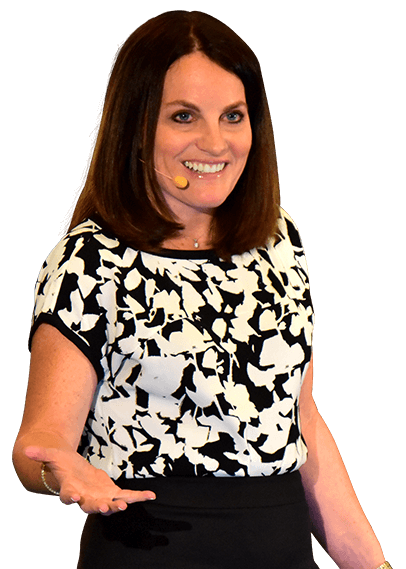 Check out this presentation to learn how to attract more leads, engage a bigger audience, and convert greater sales with your content. Need a Content Marketing Strategy that Produces Real Results? 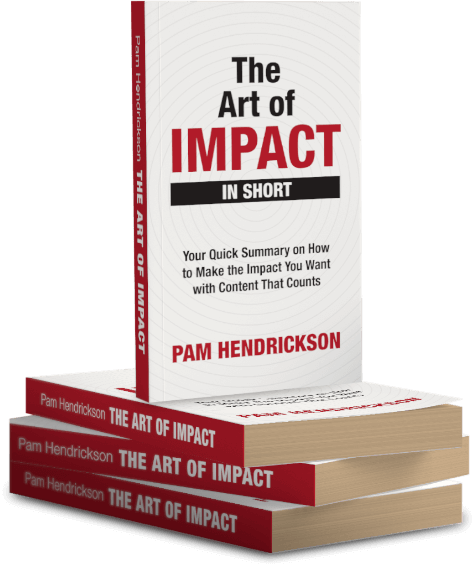 Get my best tips for creating impactful content that drives results in this summary from my best-selling book, The Art of Impact. © Content Solutions Group, Inc. All rights reserved. Thank you so much for reaching out to us. To get an idea of what you are looking for, please fill out the following information and we'll get back to you ASAP. I look forward to learning more about your goals.